Russian President Vladimir Putin has signed a decree giving the government the right to protect natural gas giant Gazprom from an anti-trust probe by the European Union. The new law prohibits companies deemed strategic from disclosing information, disposing of assets or amending agreements without Russian authorities’ ratification in the case that the claims are initiated by foreign states or entities, the president’s office said in an e-mailed statement on Tuesday. President Putin’s decree follows last a controversial official statement last week from Gazprom, saying that the company is “incorporated beyond EU jurisdiction, and is a company which under Russian law exercises functions of public importance and has the status of a strategic organization controlled by the state." 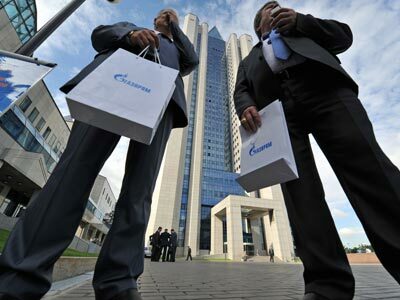 The European Commission is investigating whether Gazprom, the world’s largest gas exporter, resorted to unfair competition and price-fixing in Central and Eastern Europe’s natural gas markets. The EU, which gets 25% of its gas from Russia, claims that Gazprom has hindered the free flow of gas across its member states, preventing supply diversification and limiting customer choice in delivery points. 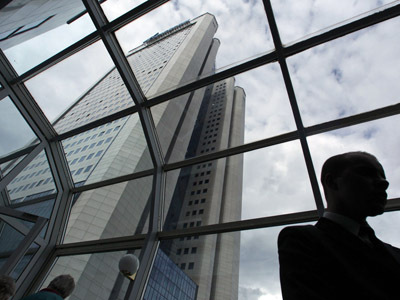 Brussels also suspects Gazprom of imposing unfair costs on its customers by linking the prices of gas and oil. The EU’s competition chief, Joaquin Almunia, said on Tuesday that Gazprom’s long-term supply contracts linking gas prices to oil prices are no longer justified because of the appearance of a spot market for gas and increased supplies of shale gas. The gas giant may face a $14.5-billion penalty, according to estimates based on the fact that companies found to breach EU competition rules can be fined as much as 10% of annual revenue. 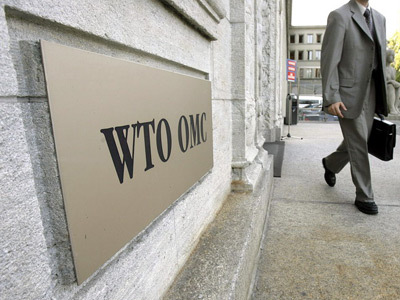 The company lashed out at the EU probe, denying any wrongdoing. 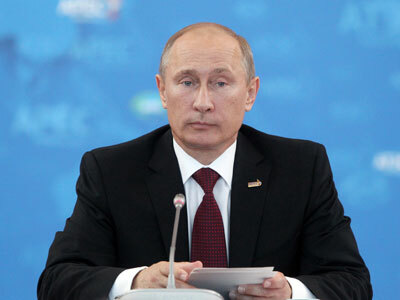 Last week, Putin warned the EU that there would be “losses on both sides” if the thorny issue isn’t tackled. The Russian president accused the EU of trying to burden Russia with the subsidizing of formerly communist EU states by forcing Gazprom to reduce prices for customers in Eastern and Central Europe. 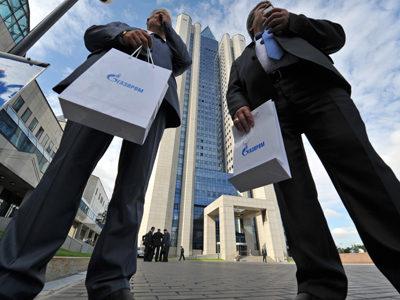 Gazprom says the EU investigation is an attempt to reduce gas prices, and it won’t give discounts without the Russian government's go-ahead, company spokesman Sergey Kupriyanov, told reporters in Moscow. 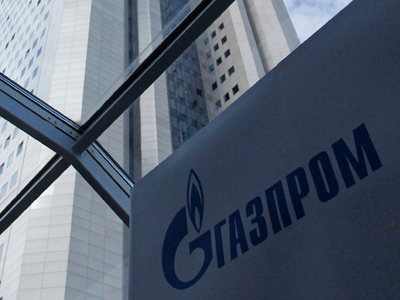 Gazprom shares lost 0.6% on Tuesday.